Cody Parsons is a struggling student at UTK when a deadly pandemic hits Knoxville. As food and water runs out and roving gangs take over the city, his sharpshooting skills are soon put to good use. 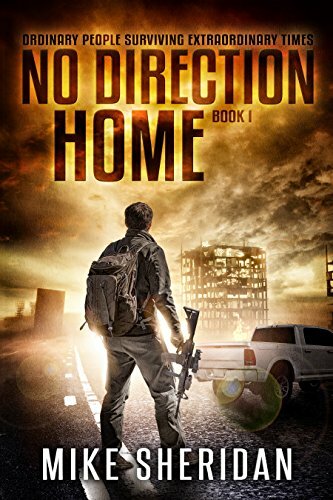 A fast-paced story that fans of post-apocalyptic survival fiction will appreciate.